As one of the most enjoyable recent releases by NetEnt, The Legend of Shangri-La combines interesting slot standards with a very creative layout and personality. This 6-reel, 10-pay line video slot game brings a fantastic theme and color to the slot experience. The wonderful scenery, though, is only part of what makes this NetEnt game worth trying out. Using the standards extras like Wild and Scatter symbols, you can win plenty of keeps what you earn bonuses and free spins throughout the game. For example, 3 or more Free Spin symbols can win you as many as 8 free spins! That’s part of what makes this game so, well, legendary! 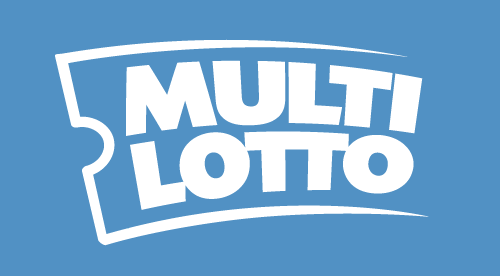 From the various themes designs to the Magic Medallion that transforms into a new symbol to the various Scatter and Guru symbols, too, this game gives you plenty of chances to hit some big multipliers to earn big time. One of the main reasons why so many love this game isn’t just the chance to win big, though; it’s the variety. From the sticky re-spins – when 2 non-winning clusters of the same symbol show up on any reels – to Random subs, it throws a few non-conventional rules out there into the night. For that reason, you might want to spruce things up a little and try this out. It won’t be for everyone, and the fact it’s got a larger amount of reels and lines than other games might put some off. However, it’s a great experience and adds a nice new style and theme to slots. Some themes can feel a little overused and dour; this isn’t the case here. Add in an RTP of 96.5%, and it’s easy to see why so many people enjoy using The Legend of Shangri-La by NetEnt when looking to win big.